If you love fly fishing and haven't considered trying it in saltwater, rethink your decision! There's an entire publication devoted to just doing that. Published bi-monthly, this magazine is filled with new frontiers to explore. 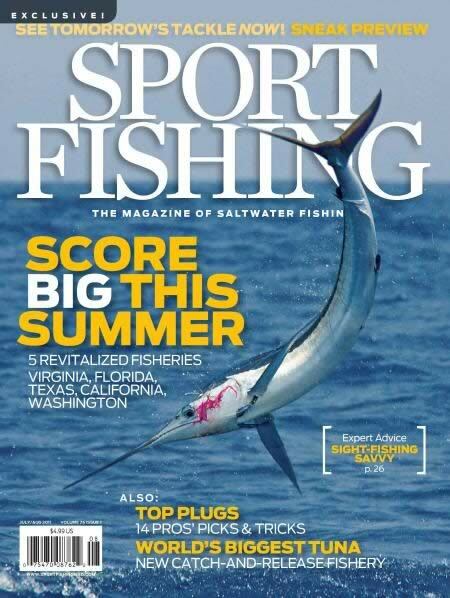 Whether you're new to the sport of fly fishing or already have it down pat, the saltwater version of this remarkable hobby is covered in detail through articles and glorious photographs. 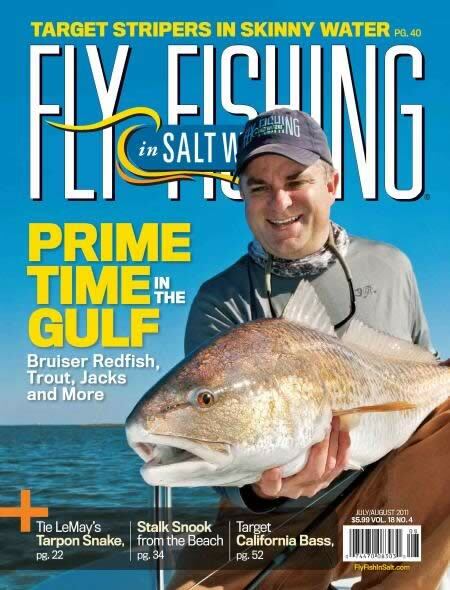 Saltwater Fly Fishing magazine includes expert advice and techniques for better fishing, reviews and developments in all kinds of equipment, and travel advice and information. Founded in 1994, they pride themselves on editorial content from the best and the brightest in the sport, including Lefty Kref, Dan Blanton and Lou Tabory. Published 6 times a year.